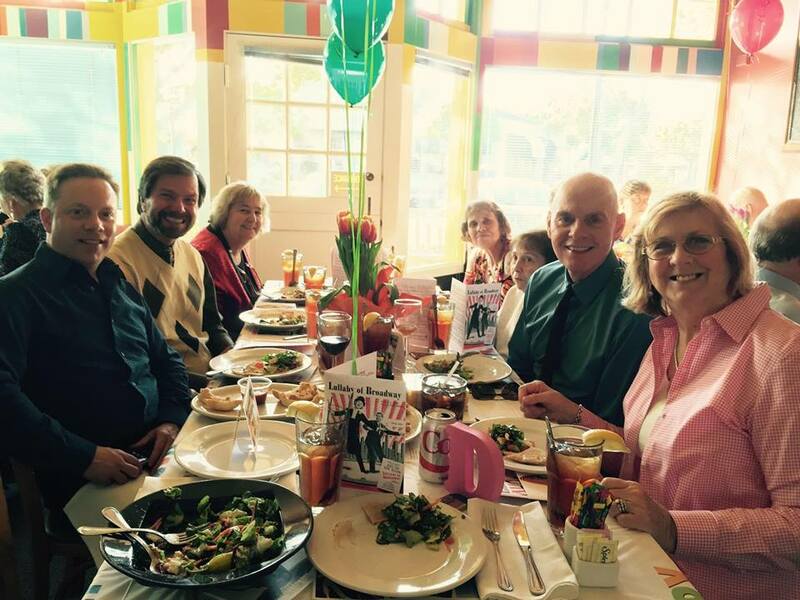 Celebrating Doris' 91st Birthday in Carmel! 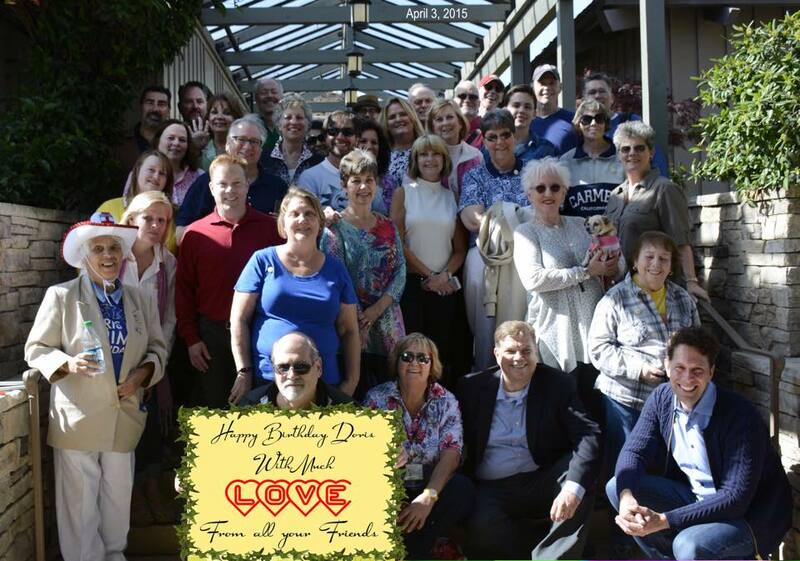 Doris fans made their annual pilgrimage to Carmel, California in early April to celebrate the 91st birthday of our dear lady on April 3rd. I'm very happy to report that this webmaster was privileged to be among them this year. 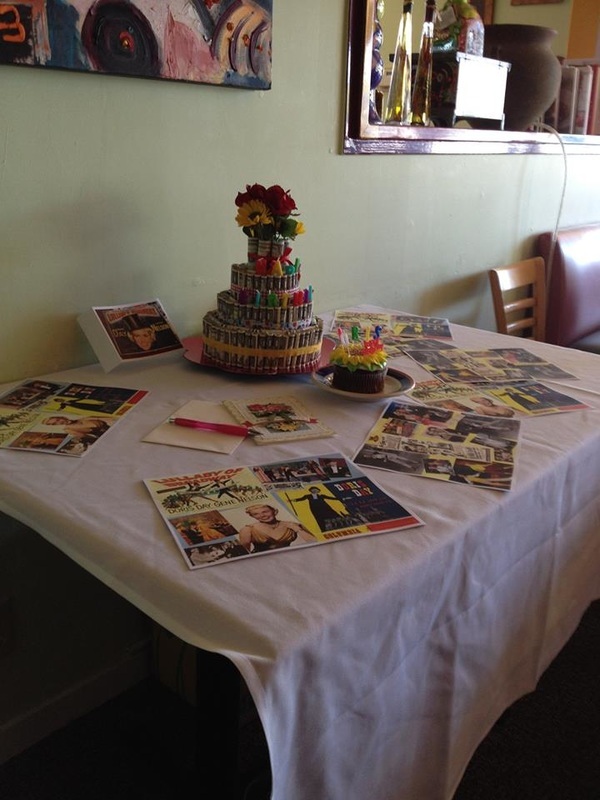 The annual Friends Because of Doris Day birthday party was held at the Cafe Stravaganza (a favorite of Doris) on April 2nd. 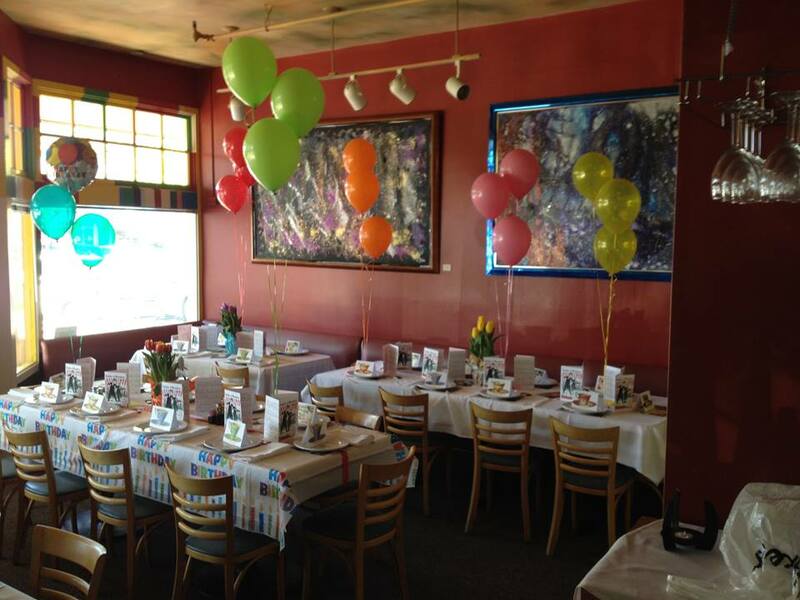 This years theme was Tea for Two. 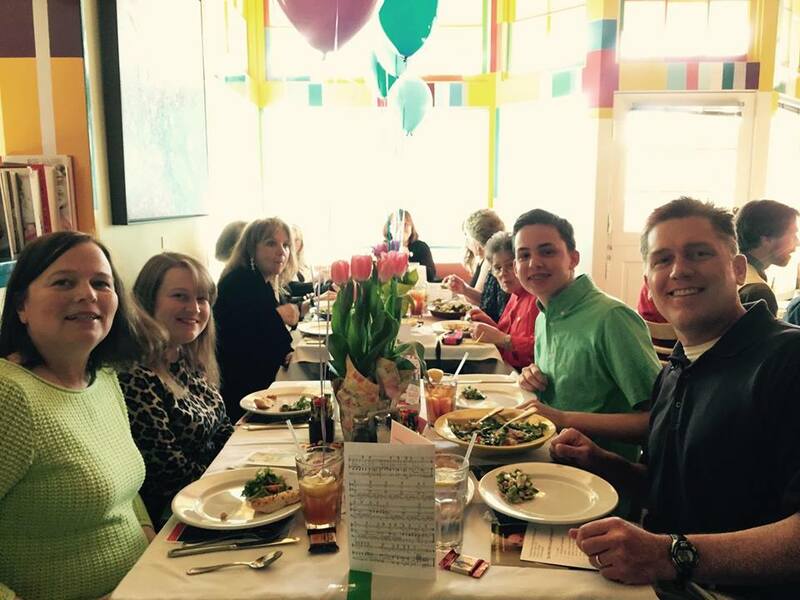 We dined on some of Doris' favorite dishes including chicken caesar salad, pasta and pizza. 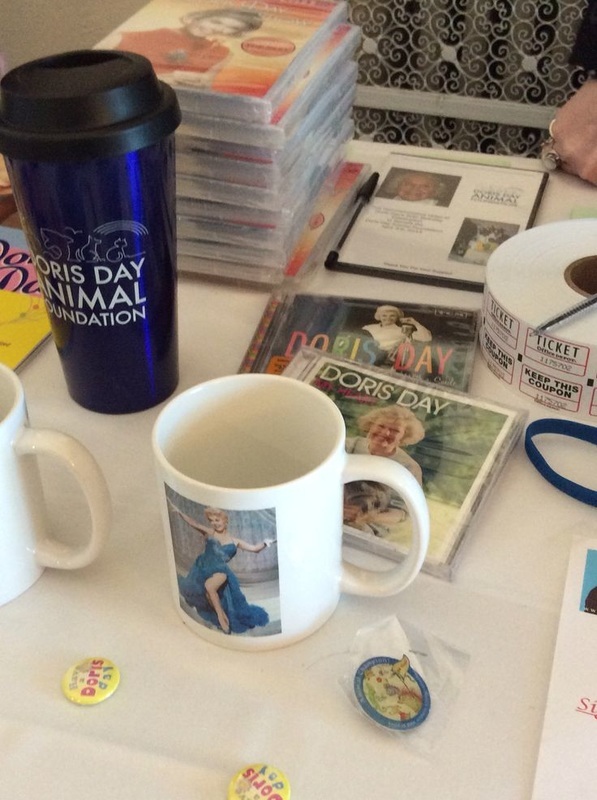 Doris memorabilia was auctioned off raising money for the Doris Day Animal Foundation. 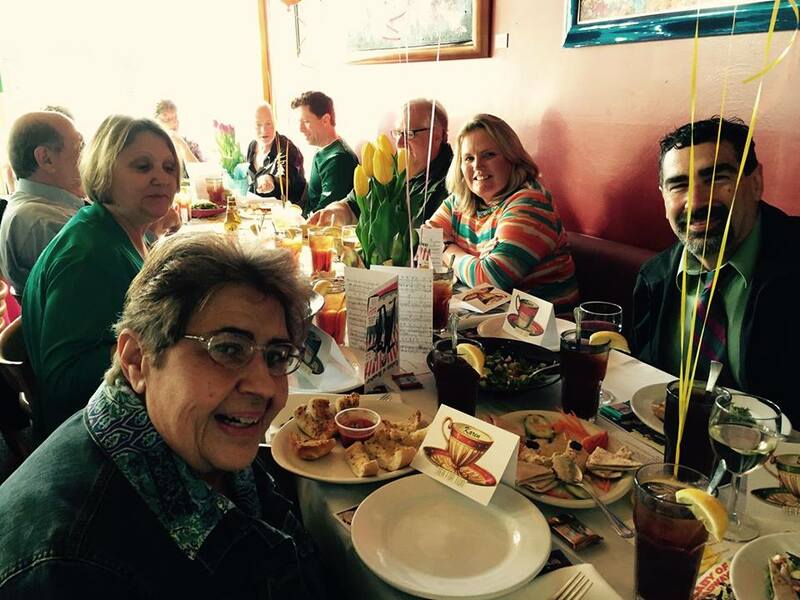 Many thanks to Lloyd Jessen, Wanda Hewer, Sue Sforza and Renny Berry for putting this event together. We then gathered back at Doris' Cypress Inn for a video presentation of Doris in the 50's put together by Michael Hadley. Michael's video was superb! 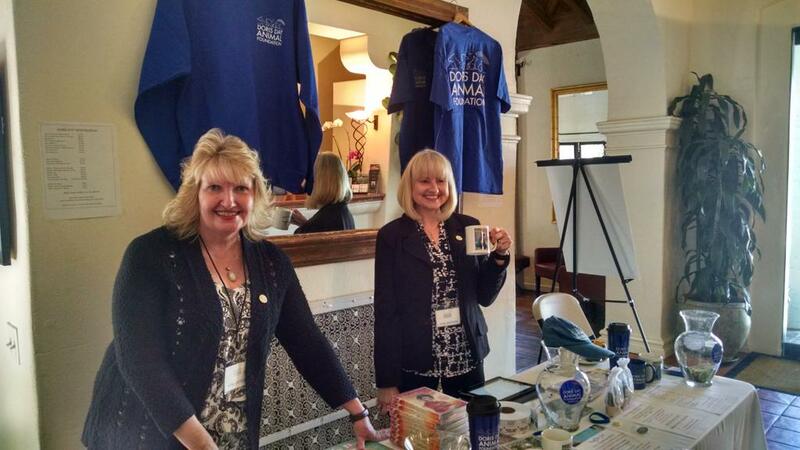 On April 3rd the Doris Day Animal Foundation had a merchandise table at the Cypress Inn all day and evening. 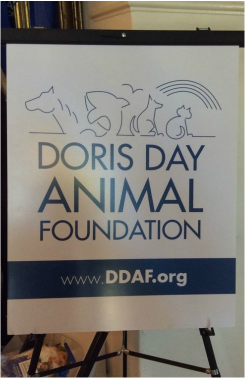 They also had a raffle for some wonderful Doris memorabilia. Special thanks to Bob Bashara, Lea Price and the rest of the DDAF team who make the foundation such a fantastic organization! 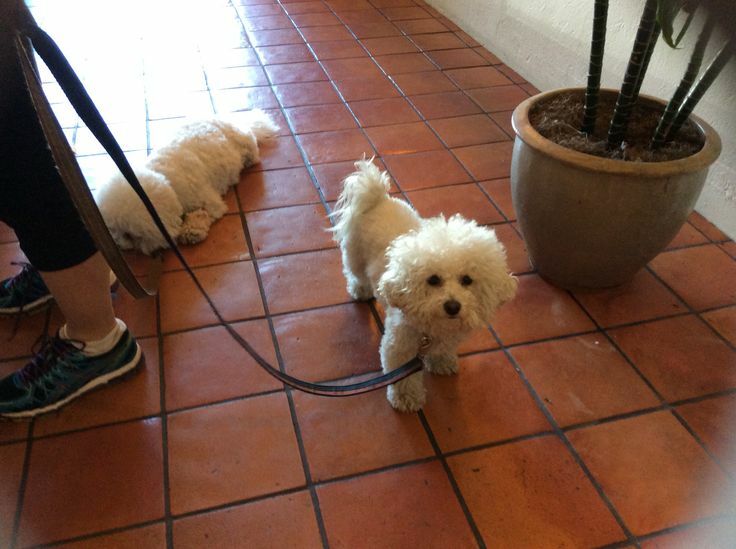 Of course there were some doggies celebrating Doris' birthday at the Cypress Inn! 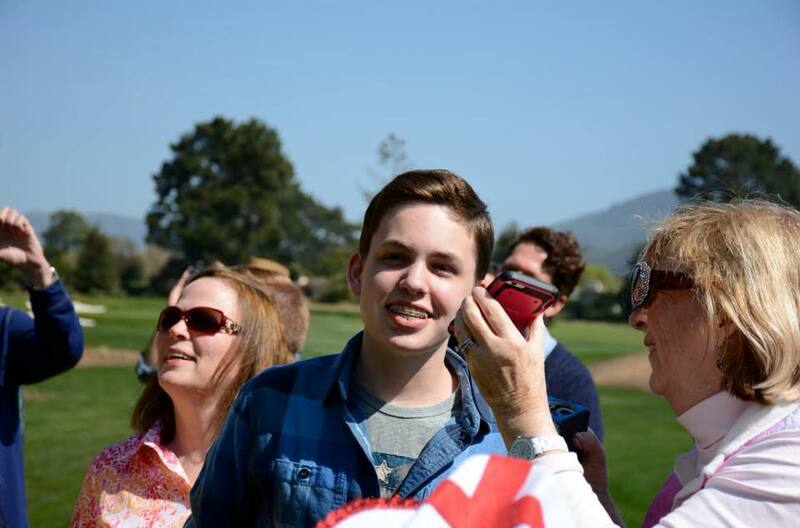 Mid afternoon after having High Tea at the Cypress Inn a large contingent of fans made their way to the Quail Lodge Golf Course where Doris appeared on her balcony. Many thanks to Barbara Brown for facilitating this. 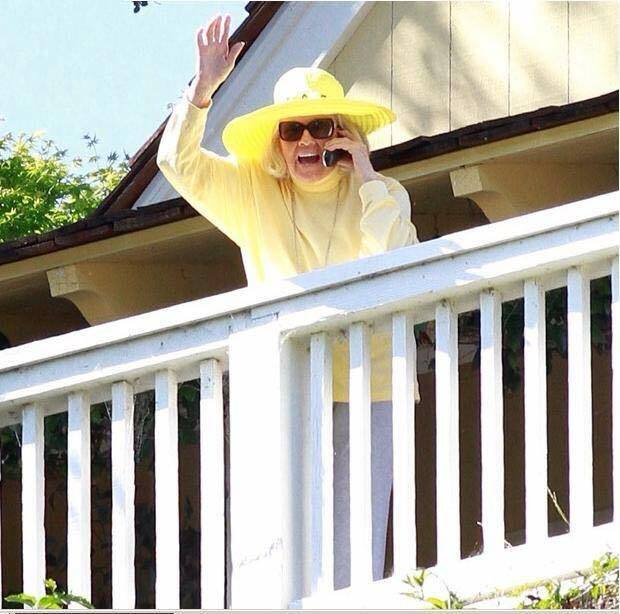 Doris was in great spirits and spoke with all of us through a speaker phone. She still has that instantly recognizable voice. She has that quick wit that all of us love and that infectious laughter. 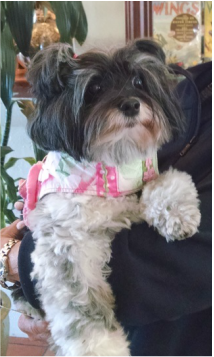 She remarked that she was so happy and a bit overwhelmed to see us all. She said she wants to continue the tradition of meeting all her fans for many years to come! So do we! 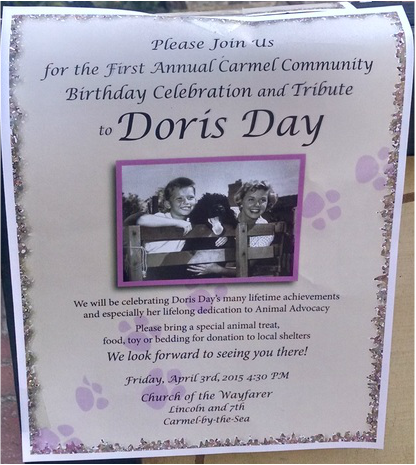 Late afternoon at the Church of the Wayfarer was held the First Annual Carmel Community Birthday Celebration and Tribute to Doris Day. 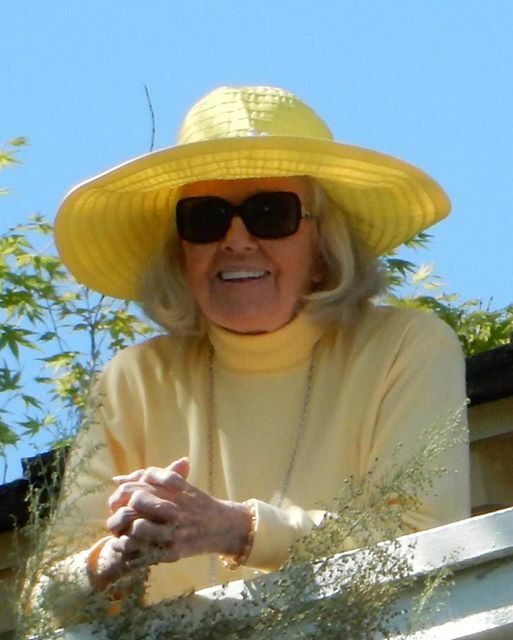 The Mayor of Carmel officially declared April 3rd to be Doris Day Day. 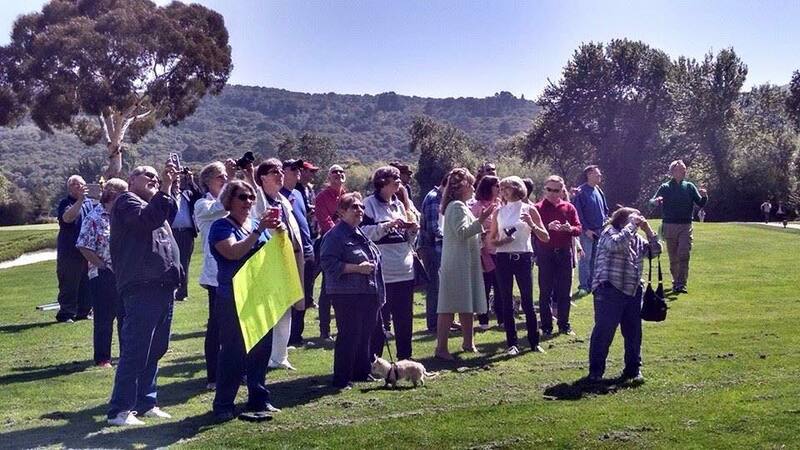 Many heartwarming tributes were given by local, state and federal representatives. Dennis Levett (co-owner of the Cypress) accepted the honor for Doris. Mr. Levett gave a wonderful tribute to Doris. However, the children's choir stole the show! They performed Please Don't Eat The Daisies and created their own lyrics to Que Sera, Sera. 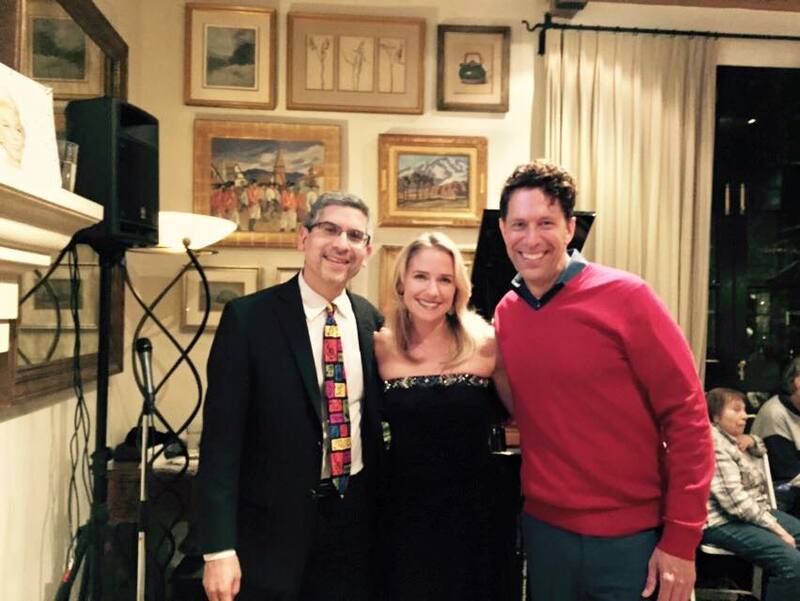 Evening activities included two standing room only concerts at the Cypress Inn. Performing were perennial favorites Laura Didier and Jim Martinez. This year they were joined by Scott Dreier. If you have never heard Laura or Scott sing, then you must. They are superb! 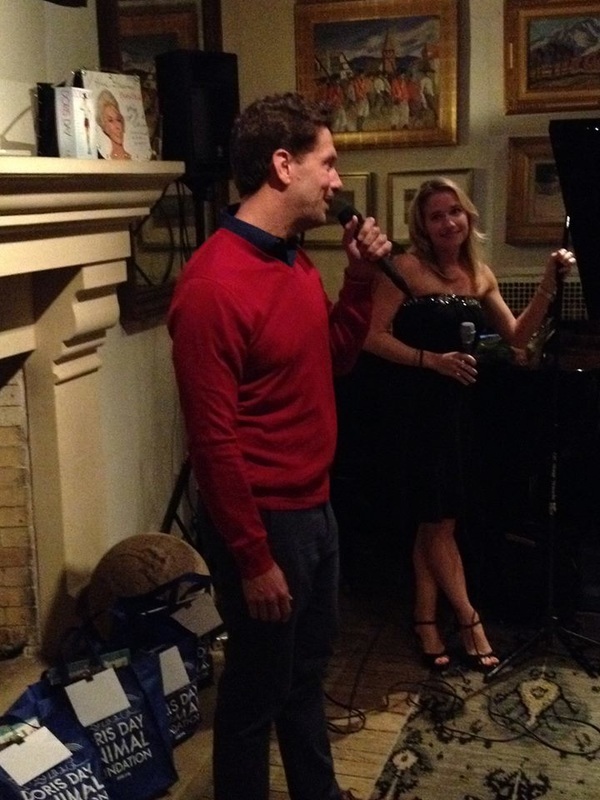 Jim is an accomplished pianist and equally talented! They sang many Doris favorites including a Que Sera, Sera sing a long with all in attendance. 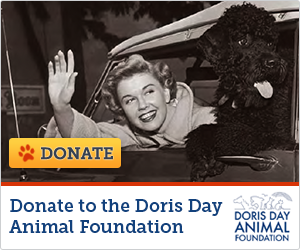 At the conclusion of each show an auction of personally signed Doris Day memorabilia was held by the Doris Day Animal Foundation with great success. 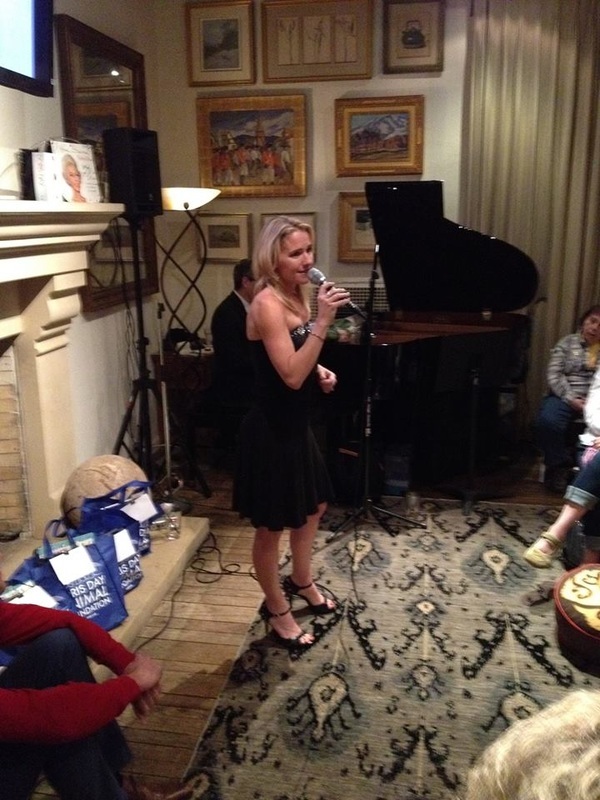 Again thanks to the DDAF, Laura, Jim and Scott for such a special night! As a personal note this was the trip of a lifetime for this webmaster. I hope I am fortunate enough to participate in many more! Many thanks to Lloyd Jessen, Craig Marquis, Kathryn Hibbs and Hilary Taylor for contributing their photos for our use!